The pivotal, sold-out story that forever altered the relationship between Superman and Wonder Woman is collected here for the first time! This volume collects SUPERMAN #218-220, ADVENTURES OF SUPERMAN #642-643, ACTION COMICS #829 and WONDER WOMAN #219-220. Max Lord has taken over Superman's mind and has him in total thrall. With his peers and loved ones threatened, Superman is helpless. 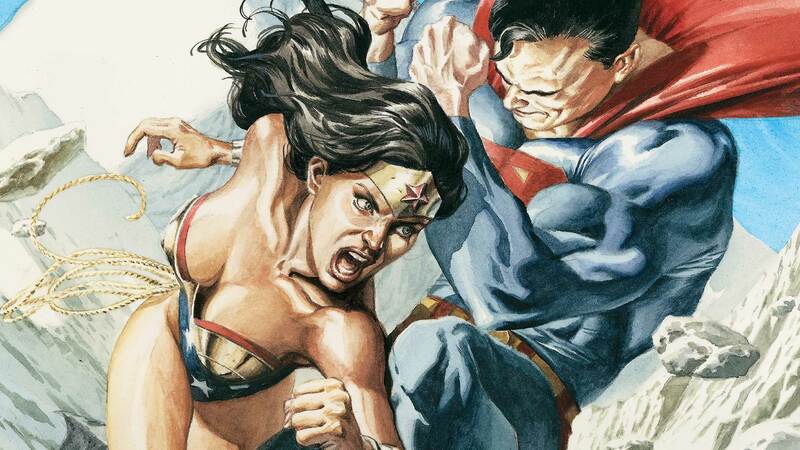 But not Wonder Woman — who must battle past the Man of Steel and decisively end the threat. Her actions, and their repercussions, are explored in this controversial saga that sets up INFINITE CRISIS.